Nutrition is not just about healthy eating and weight-loss. 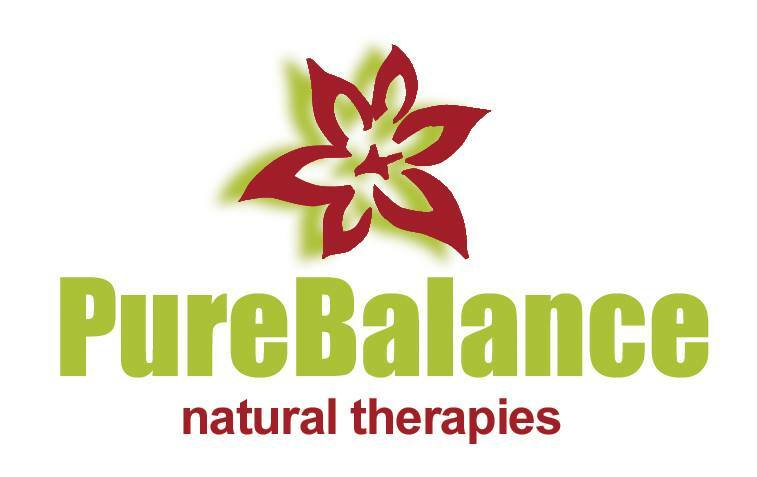 In fact, ‘Nutritional Therapy’ is a form of complementary medicine using combinations of special diets and nutritional products to help your body repair itself and overcome many common health conditions such as digestive complaints. Every week I have people visit my clinic in Maldon who are experiencing indigestion, bloating and abdominal cramping. Although most people start with the Vega Test for a particular complaint, Nutritional therapy will also benefit you if you have no specific illness. If you just want to feel good, increase energy and become more resistant to the stresses of modern life. Our nutritional needs change as we age therefore what suits a growing child is very different to the needs of a woman experiencing hormonal imbalances such as PMT and those experienced during the menopause.